Which is Better Medigap or Medicare Advantage Plan? I get this question so often! The truth is, NEITHER Medigap nor Medicare Advantage is the better plan. They are different and meet different needs. So just because a plan works great for your next door neighbor, doesn't mean it will be great for you. Even spouses can have different types of plans based on their individual needs. Basically, Medicare Advantage replaces original Medicare, and often gives additional benefits, while restricting your providers and “managing” your care. Medicare Advantage Plans also can include additional coverage, such as transportation, dental, vision, hearing, home care, and other items not included in original Medicare. These plans can also opt to include meals after surgery, over the counter benefits, and other perks not included in original Medicare. 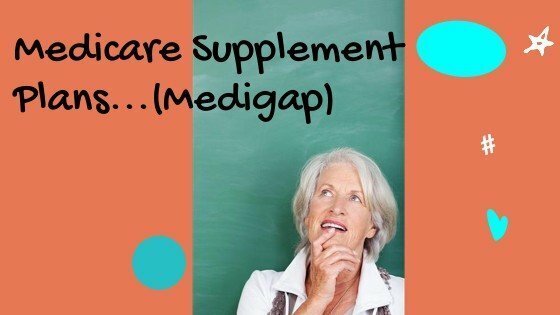 Medigap, (the official name for Medigap is Medicare Supplement Insurance), on the other hand, doesn't replace original Medicare, it fills in the “gaps” which is why it's known as Medigap. But it generally doesn't give you any extra benefits that original Medicare doesn't cover. That being said, a few Medigap companies have come out with something called “Innovative Plan F” or “Plan F extra”, or something with a similar name. These plans include vision and hearing, which is NOT covered by original Medicare. They generally don't include dental. Why these new Medigap plans were approved only a few years before Plan F is no longer available to newly eligible Medicare beneficiaries is unclear. Perhaps it is to get around California's Birthday rule? Your guess is as good as mine. Regardless of which type of plan you choose you'll have to have an active Part B and continue to pay your monthly premiums for Part B. Which is Better Medigap or Medicare Advantage Plan? Medicare Advantage is generally less expensive on a monthly basis since many Medicare Advantage Plans don't have monthly premiums. However, these plans are more restrictive since although they have to cover everything original Medicare covers, HOW they cover it, and at what cost to you varies. Medicare Advantage plans also restrict your care to local in-network providers, and it's usually even further restricted by your Primary Care Physician's Medical Group or IPA. 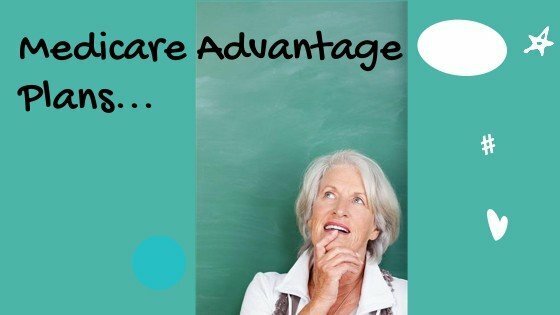 Additionally Medicare Advantage Plans can “manage” your care, which is code for they can tell you “no”. You don't need that procedure or care even though a physician thinks you need it. So people on a tight budget who don't mind being restricted on their care often choose a Medicare Advantage Plan. 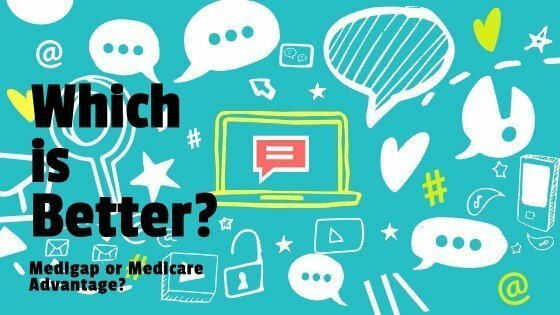 Which is Better Medigap or Medicare Advantage Plan? Medigap plans aren't perfect either. 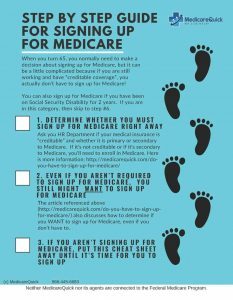 For example, although they allow you to see any Medicare contracted doctor or provider (think physical therapist, etc.) in the USA, aside from the exception I already discussed (Innovative Plan F) they generally don't provide anything that original Medicare doesn't provide. So if you are on a Medigap plan and need Skilled Nursing Care, but you haven't been in the hospital as an inpatient for 3 days, well, you are out of luck. Medicare isn't going to cover this, and so then your Medigap plan won't cover it either. But Medigap plans do generally give more flexibility than Medicare Advantage because you can get any Medicare-approved service that your doctor recommends, without an insurance company telling you that you don't need it (generally because of cost). And you can use any provider (ie doctor, physical therapist, home health agency, skilled nursing facility, and the like) that you want to use. Perfect Medicare Insurance Plan- Can it be found? 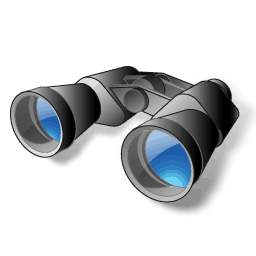 Which is better Medigap or Medicare Advantage? There is no perfect plan. Everyone's needs are different. I'll give you an example. When I needed surgery to remove a growth under my armpit, I didn't shop for the best surgeon in the USA to do the surgery. I just took the advice of my primary care physician and got the surgery done. When my husband needed eye surgery for a rare genetic condition that leads to blindness, he researched for over 2 years which surgeon was the best in the country. I would have probably been a good candidate for MAPD, while that would never be a good choice for my husband. And give me a call at 866-445-6683! I'd love to help you sort it out. Or use my contact form to send me a message.